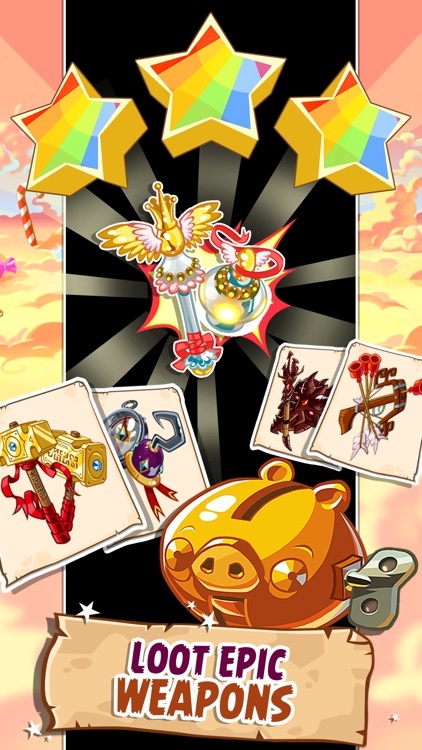 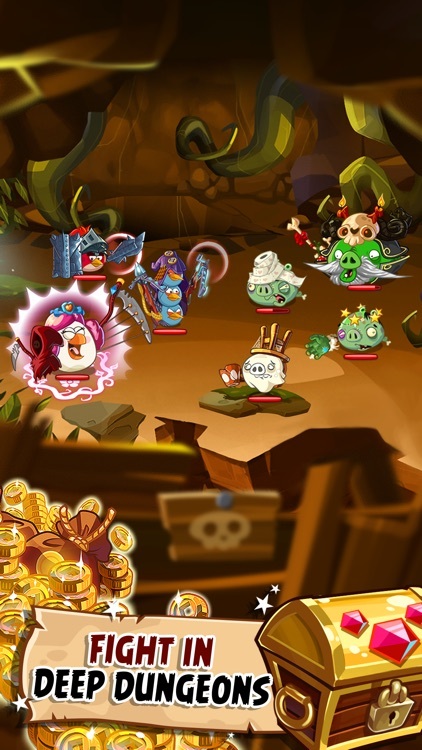 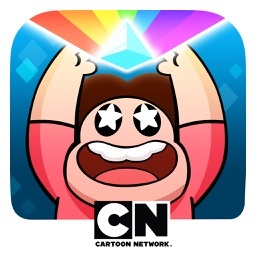 ● LEVEL UP and master your birds to defeat mighty boss villains like King Pig, Prince Porky or Wiz Pig. 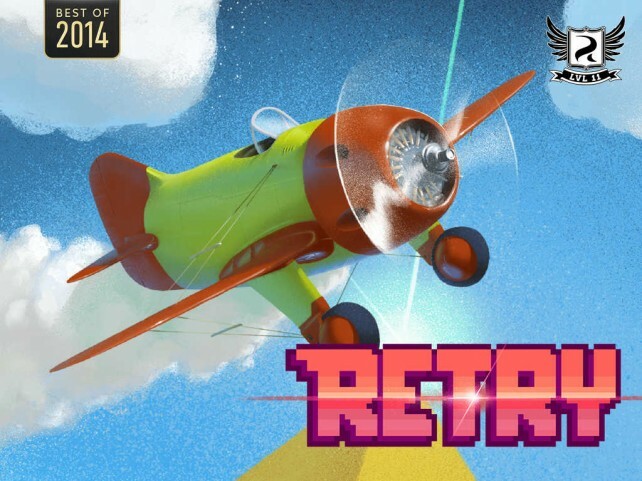 Retry’s “Jungle All the Way” update introduces new levels set in dense jungle. 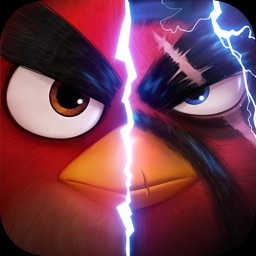 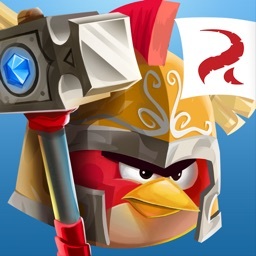 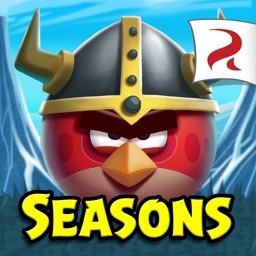 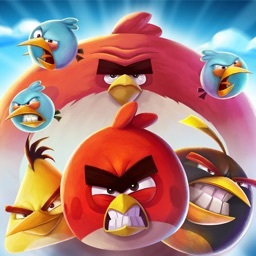 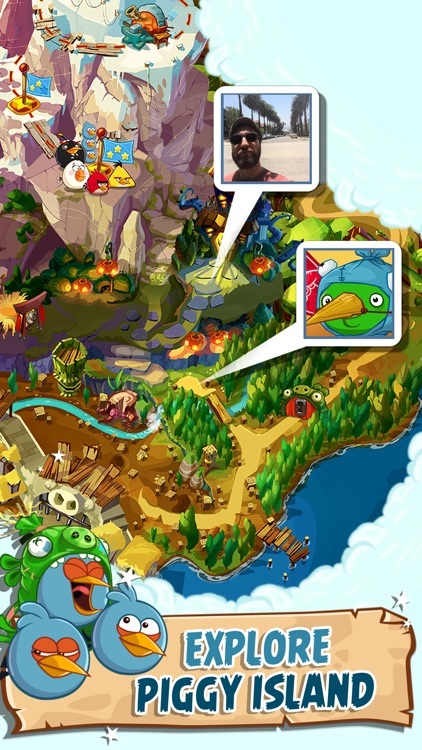 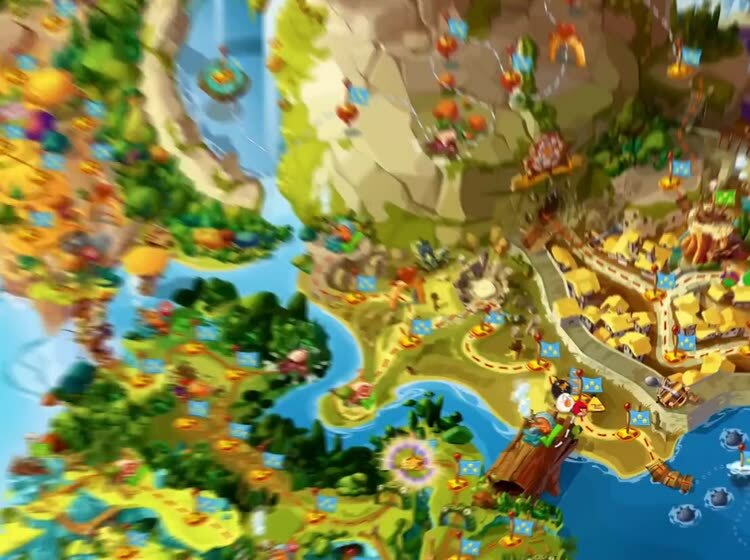 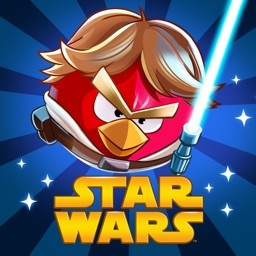 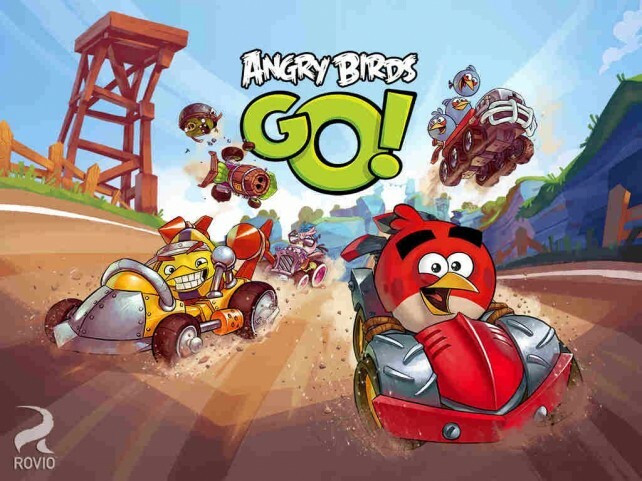 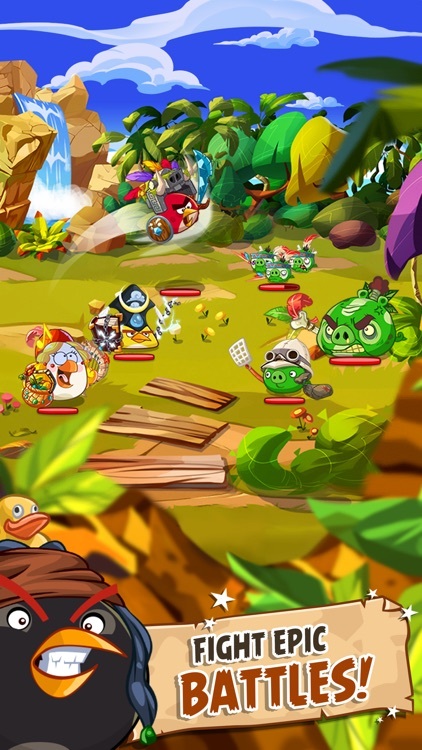 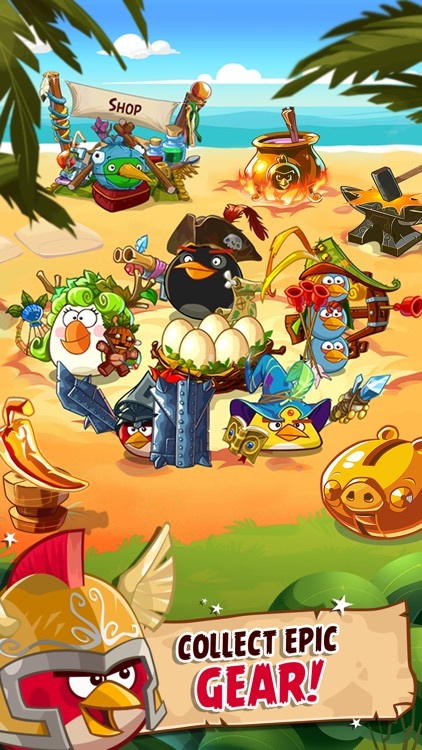 Rovio has just released notable updates to three of the latest titles in its hugely popular Angry Birds franchise.